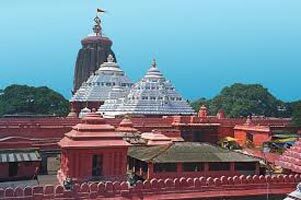 The city of temples, Puri is located 60 km south of state capital Bhubaneswar, on the shores of the Bay of Bengal. It has been deemed one of Hinduism' s holiest cities since the 9th century when Adi Shankara established one of his four ' math' or learning centers here. The others are in Sringeri in Karnataka, Dwarka in Gujarat and Jyotirmath in the Uttarakhand Himalayas. 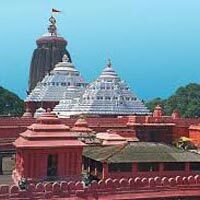 Subsequently several other Hindu math were established in Puri over the centuries including the famous Emar Math founded by the Tamil Vaishnav Saint Ramanujacharya in the 12th century. Along with Dwaraka, Badrinath and Rameswaram, it is also one of the original Char Dham pilgrim sites for Hindus. 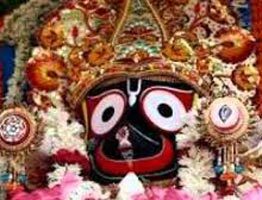 This ancient city has been variously referred through the centuries as Srikshetra, Neelachala, Purusottama Dhama and Jagannath Puri. 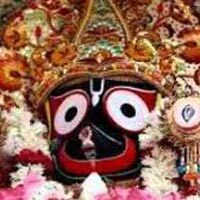 The last name has come about because Puri is considered the abode of Lord Jagannath.4.35% Government service tax extra. 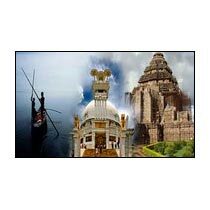 After Breakfast, visit Konark Sun Temple, Chandrabhaga Beach, Dhauli, Lingaraj Temple, Udayagiri and Khandagiri. In the evening, stroll around and enjoy shopping for souvenirs on the sea side. Stay overnight at the hotel, in Puri. 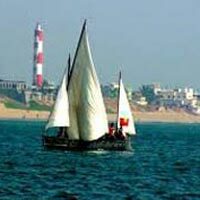 After breakfast, proceed for an excursion to Chilika Lake. 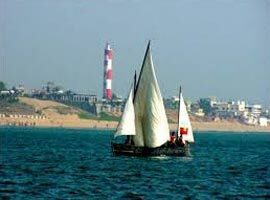 Enjoy boating on Satapada and visit the lagoon where the lake meets with Bay of Bengal. In the evening, return to Puri and stay overnight at the hotel, in Puri. After breakfast, proceed to Bhubaneshwar airport/ railway station for your onward journey. 4.35% Government service tax extra.